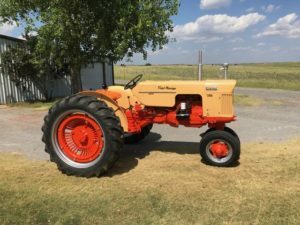 My Dad bought this 1958 Case 511B new in 1959 and it’s one of the first tractors I learned to drive. I thought it was time for some needed repairs and a new paint job. I got it finished with some parts from Steiner TractorParts. It stills runs great. 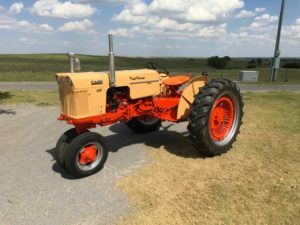 Sign up for our email list and a chance to win a $200 Steiner Tractor Parts gift card.